Info from Wikipedia: Mickey Mouse is a funny animal cartoon character and the official mascot of The Walt Disney Company. He was created by Walt Disney and Ub Iwerks at the Walt Disney Studios in 1928. 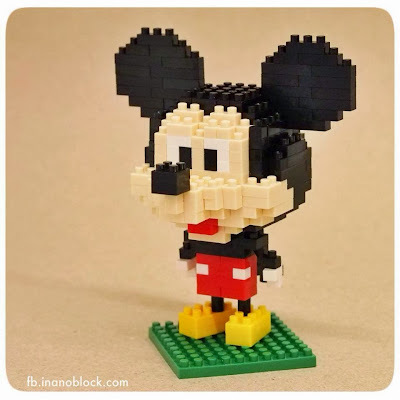 An anthropomorphic mouse who typically wears red shorts, large yellow shoes, and white gloves, Mickey has become one of the most recognizable cartoon characters in the world.